-Using your Realtor Javier Santana is 100% free for you the buyer, and you will need an experienced agent to represent you, and guide you in and out of the whole process of buying a home, from start to finish, making it as stress-free as possible. -Before you begin to house shop, you need to have an idea of what kind of neighborhood you want to live in and the style of house you want. Start looking online at inventory, style of homes, and market prices to better familiarize your self with the market. -Real estate never sleeps. If you're trying to buy a hot property in Mandeville, Madisonville, or Covington, you have to move quickly, because nice homes that are priced right go within the first couple days! 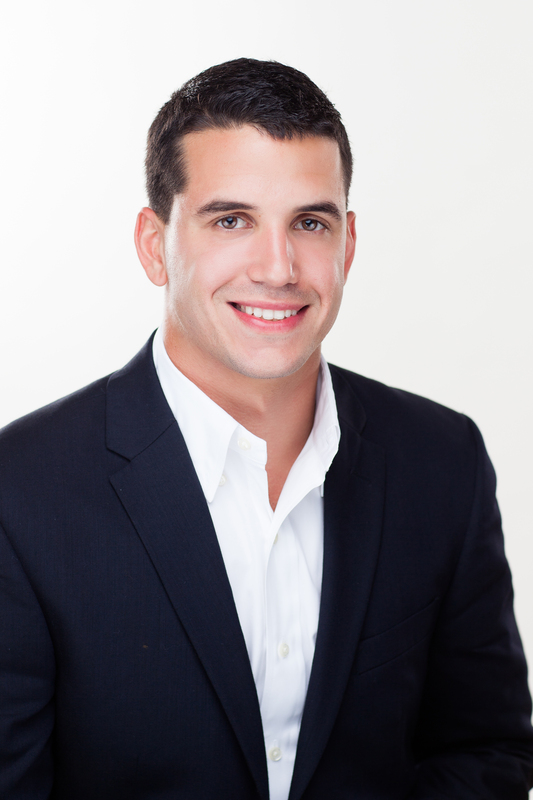 Javier Santana checks the markets in West St.Tammany three times a day for new listings that are added on the market. Also, he will put you on an Auto Alert to make sure nothing falls thru the cracks. This gives you the best opportunity to find your dream home and be the first to put in your offer. -When you are looking at a house, you have to have a wish list, but you have to understand that no house is going to be perfect. -Don't judge a book by its cover. Same goes for a house. Go inside and look around before making a decision. -Properties in good shape are rare, and they don't stay on the market for long. -When it comes to investing, the best place to invest is in up-and-coming areas where you see alot of renovation sales occur. -You have to see past the junk and see the potential. When you buy a house, it's not just a place to live in, it's an investment. Keep in mind your dollars down the road. -Feelings often take over the first time you go through a house, but the second visit allows time to do a thorough inspection led by your head, not your heart. -It is especially important to have a home inspection if you are looking to buy an aging or older house. They look past the visible surface to the infrastructure, inspecting plumbing and looking for faulty fixtures and waste lines. They check electrical systems to make sure they aren't overloaded or a safety hazard. They also look at possible structural problems like the foundation, walls and floor joists. And remember if the house fails the inspection you can back out of the home at any time! -Reality often outweighs fantasy when it comes to buying a home. -It's great to have your financing in place before you look because houses are bought and sold overnight. This allows you to quickly move on a home you love when we find it. You could lose your dream property waiting to secure the financing. -20% down payment needed to buy a home is a myth, there are so many loan programs available from First Time Home Buyer Program to Rural Development that require little to no down payment. -Lenders subtract any debt payment from your income, so if you have a big debt, you have a lot less income -- and a lot less house. -Don't forget to set aside money for closing costs when budgeting out what you can afford. It's typically 1-1/2 to 2 percent of the purchase price. That goes toward the land transfer tax and pays a lawyer. But also know that you can have the sellers pay for a portion or all your closings costs. Which is virtually always added in for Javier Santana's clients. -It's better to walk away if you're not comfortable with the situation. -Javier Santana is a one stop shop for you home buying needs, and can connect you with some good lenders that he has worked with in the past. -When you're house shopping, you can't pull a number out of a hat. Find out what other homes in the area have sold for, how long ago the sale was and what amenities they have. Javier Santana will sit down with you and show you all the past sales in the neighborhood/area and together will determine a good offer price from comparable homes sold. -It's the market that determines the value of a house. -When figuring out the price of a property, sometimes it makes more sense to look at the price of a house in terms of monthly payments instead of focusing on that big number. -When making an offer, you want to go as low as possible without insulting the sellers. But also remember in Mandeville, Madisonville, and Covington, homes are selling fast, so the key is to put in a competitive offer that will not be passed on due to someone offer being slightly better. -What you want to pay for a house has nothing to do with the fair market value (an estimate of what a buyer would pay a seller for any piece of property). Also, what you can or cannot afford has nothing to do with the value of a house. -Try not to fixate on the list price of a house, but rather the fair market value (an estimate of what a buyer would pay a seller for any piece of property). -Sometimes people think that by starting really low they'll end up with a better price on a house, but actually, it usually works the opposite way, or you don't get the house at all. -The three most important matters when it comes to negotiation are information, preparation, and realism. Javier Santana is a graceful and effective negotiator with years of experience ensuring you will get the best deal possible. -When you buy a property, you should always have a home inspector come through. You never know what they're going to uncover, so don't crack the champagne just yet. If the home inspector should find something, then you can use it to your advantage to renegotiate the deal/ have them fix the problem. Or you might have to walk away. -The key to success when buying a home is to trust the experts. -For resale, curb appeal goes a long way. But make sure you don't over improve for the area. Some houses have a cap on them, which means it is only gonna be worth a certain amount no matter what the homeowners do to make improvements. -A simple renovation after the sale can boost the value of the investment by thousands. -The old adage holds true. If it ain't broke, don't fix it. -When a house is empty, buyers can see the actual size of each room and can better visualize their things in them. Thanks for reading! If you are looking to buyer your first home or know anyone needing help, please let me know!